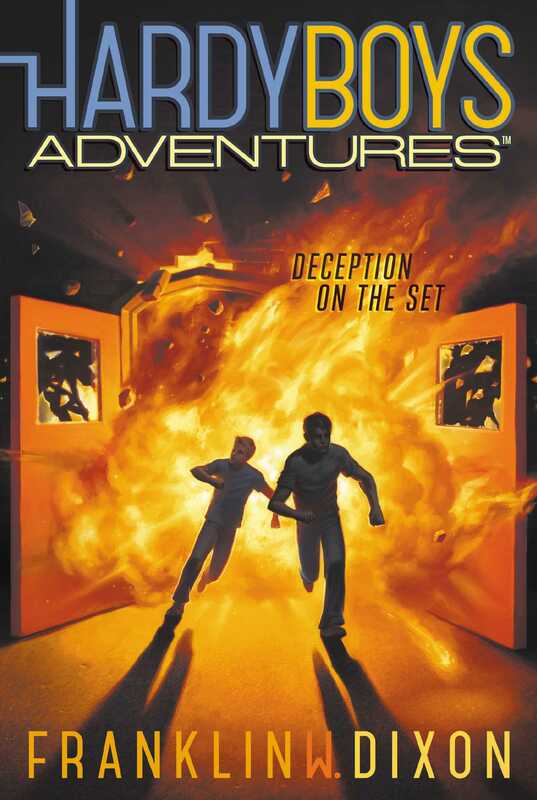 It’s lights, camera, disaster for a film crew unless Frank and Joe can track down a saboteur in this cinematic Hardy Boys adventure—a fresh approach to a classic series. Joe and Frank Hardy are excited to be cast as extras in the zombie movie that’s filming in their hometown. Not only is film production way more exciting than what usually goes on in Bayport, it also doesn’t hurt that the lead actress is pretty cute. At first it seems like for once Frank and Joe might not have a mystery to solve. But when a stunt goes horribly wrong, the Hardy boys know someone is trying to sabotage the film—and putting lives in jeopardy. Can the brothers find the culprit before it’s too late?